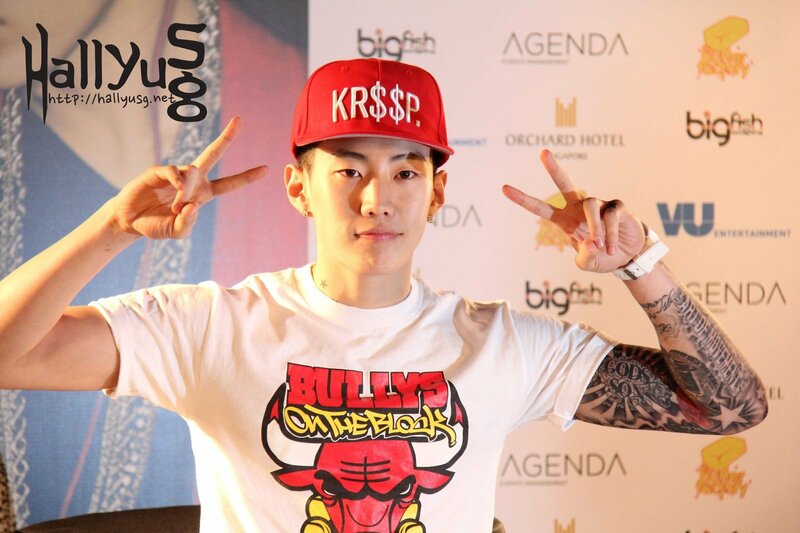 Abs, tattoos & swag – Jay Park has got them all. The multi-talented Korean-American singer was in town some two weeks ago to hold his fan meeting and live concert. 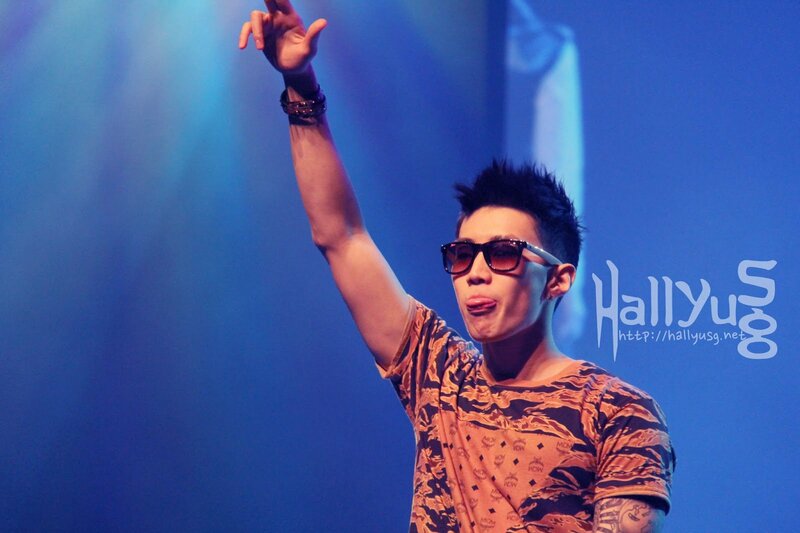 As the first K-Pop act to present his show at The Star Performing Arts Centre – one of Singapore’s newest integrated hub, Jay Park performed to a string of popular hits and covers, of which included songs like ‘Know Your Name‘, ‘I Got Your Back‘, ‘Girlfriend‘, ‘Star‘, just to name a few. “I always love visiting Singapore! I’ve been here for a couple of times and Singapore is the second country where I performed the most number of times aside from Korea. 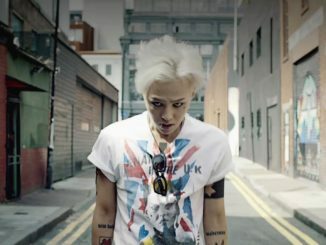 I like it here, which is why I keep coming back,” said the down-to-earth singer. 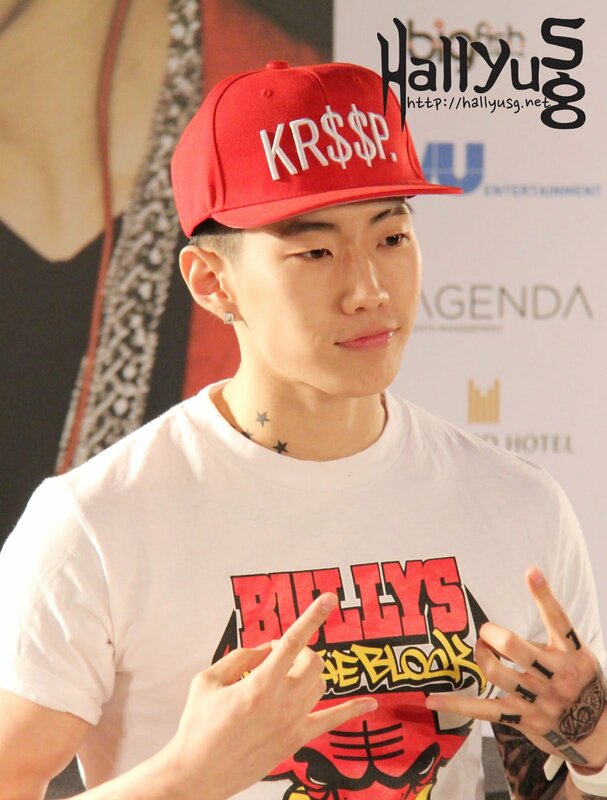 When discussing about future collaborations during his press conference in Singapore, Jay spoke up about being open to any possible opportunity and hoped to work with singers like Ailee and G-Dragon. He also expressed his desire to focus on music before venturing further into the acting field. In related news, fans can look forward to Episode 5 of ‘Jay Park TV’ which have been filmed during Jay’s recent trip to Singapore. Special thanks to Agenda Events Management for extending the invitation to Jay Park’s press conference and concert in Singapore. Do check out our set of exclusive photos taken during the respective events at our Facebook page under the following links.